Best Vape Pens for CBD Vape Juice (2018) | Which one's best for you? There are so many vape pens available out there that it can be intimidating for a beginner. Not to worry, we’ve done some deep digging and narrowed it down to our top 3 best vape pens for CBD vape juice. Any one of these will be a solid choice—whatever your budget! 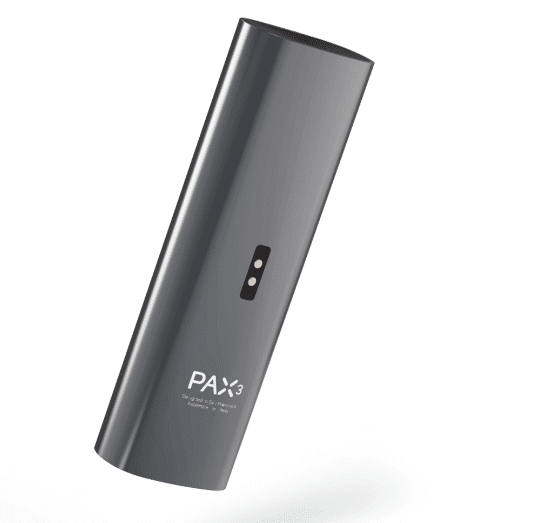 There’s a reason why the Pax series of vaporizers are among the best sellers in the world. 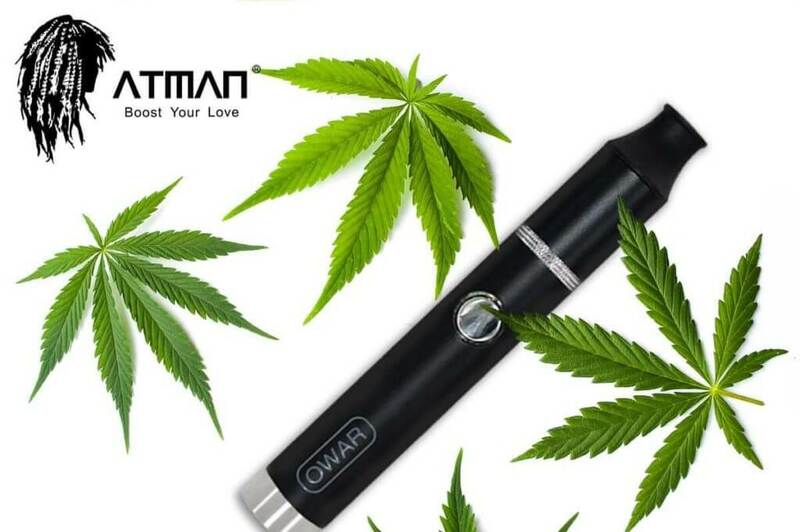 This is a quality vape pen that will be an excellent choice for CBD vape oil. The Pax 3 is extremely easy to use, (which makes it great for beginners), but still provides the performance that more experienced vapers are looking for. It has a slim and simple design, with just a single button and flower-petal shaped LED giving you all the functionality you need. The battery life is impressive, and you can easily control the temperature to dial it in to your preferred settings. The durability and build quality of the Pax 3 makes the higher price tag acceptable to most. It comes with a maintenance kit, making cleaning (when necessary) much easier. And let’s be honest folks: the Pax 3 looks cool! You make a statement when you pull one of these out of your pocket, fully loaded with your favorite CBD vape juice. 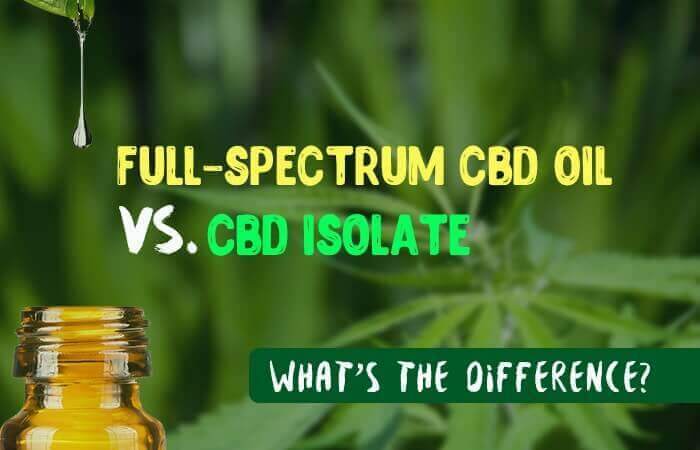 Want 10% off your CBD vape oil? We’ve got coupon codes from Made By Hemp—just click here to see which brands they carry. To receive your code: Subscribe to our weekly email newsletter—the sign-up’s in the sidebar. We’ll be publishing the codes in future newsletters. Normally when you talk about vape pens for beginners, you might not mention the DaVinci Ascent. It’s considered a “luxury” vape, and has the price tag to match. But we think there are some features on the DaVinci Ascent that make it a good choice for beginners too. First would be the 3-hour battery life. That’s far superior to most other vape pens on the market, and makes this more flexible; you can charge it overnight and not have to worry about battery life again for days! The vapor path is made of zirconia ceramic, a very high-grade ceramic approved as safe by the FDA (it’s used in a variety of products like dentures), and the rest of the materials used in the DaVinci Ascent are likewise impressive. The build quality is excellent. 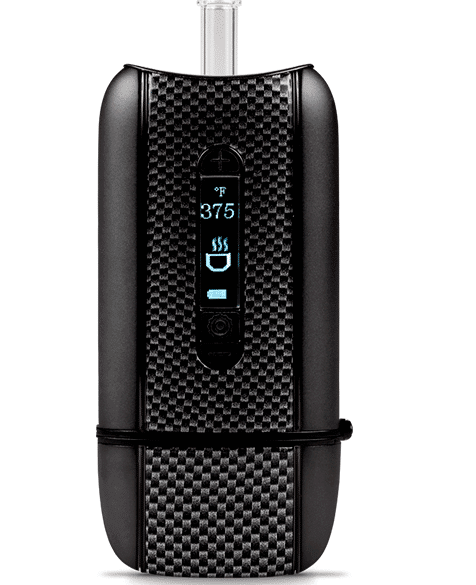 If you’re a beginner and you purchase the DaVinci Ascent, you won’t need to buy another vaporizer for a long, long time. You can even customize the design to look exactly how you want it. To top things off, and we can’t stress how important this is, the DaVinci Ascent comes with a 10-year warranty. Beginner CBD vapers often go for a cheap vape pen for their first one… but it won’t last long and you’ll be buying a better one soon enough. We feel like it’s often better to start with a quality vape, and that’s definitely what you get with the DaVinci Ascent. For some beginners that aren’t yet sold on the whole CBD vape oil thing, price is going to be the biggest factor. You’d rather dip your toes in before dropping $200 or more on a nicer CBD vape pen. That’s no problem! 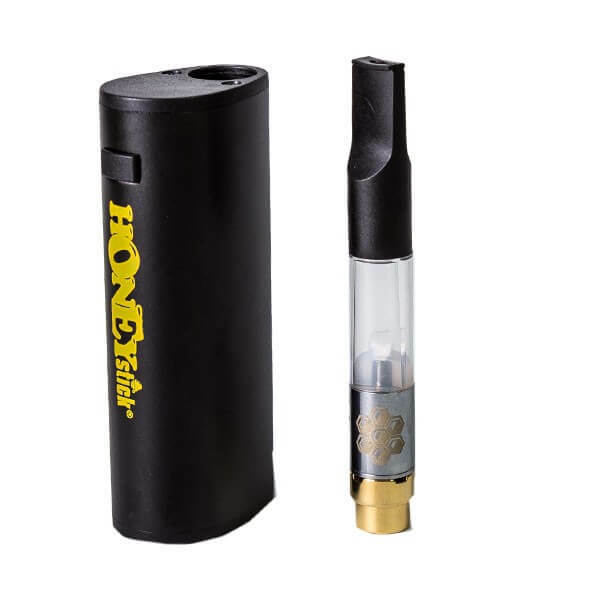 The perfect CBD vape pen for folks in this category is the HoneyStick BeeKeeper. You can pick one of these up for less than $40. It’s very discreet, easy to operate, has solid reviews, and has a variety of accessories available to “upgrade” if you’d like. 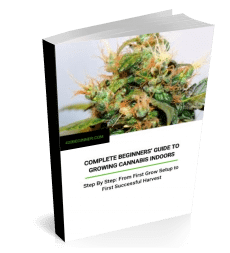 No, it doesn’t have the feel, nor the bells and whistles of the more expensive vape pens in this list… but it’s going to be a perfect introduction to the CBD vape world. There you go! Three great vape pens for CBD vape juice that will work great for a beginner. Now all you have to do is pick one and get started. Are you a CBD vaper in the UK? Check out the CBD E-Juice from Genie Juices. Comes in two different strengths: 200mg or 500mg.